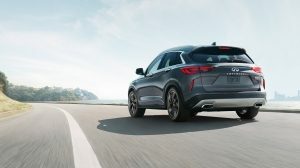 Designed, engineered, and finished to complement human capability and extend your potential, everything about the all new QX50 is built to amplify you. 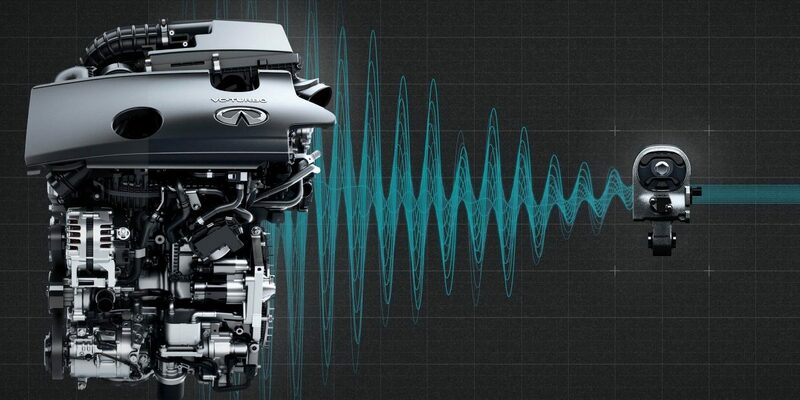 The All New QX50’s world’s first VC-Turbo engine gives you both potent performance and environment-friendly economy. 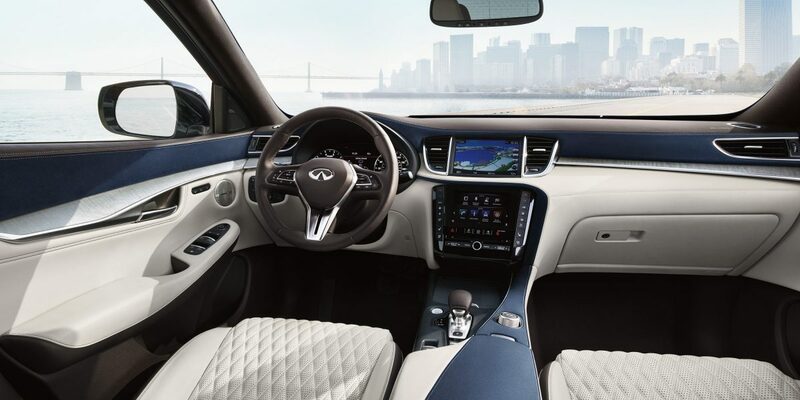 Built with either hand-made or hand-selected quality materials, The All New QX50 has been carefully constructed to put you at the center of it all. 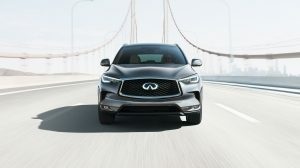 Unmistakable INFINITI styling shines through the QX50’s sculpted lines and profiled surfaces, while its wider stance and cabin forward silhouette make for a more purposeful profile. 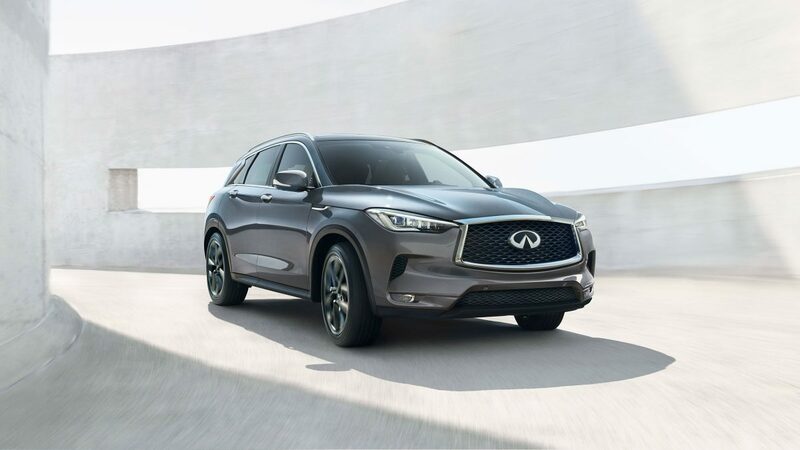 The QX50’s generous ergonomic cabin and elegant surfaces create a feeling of individual space — without losing connection to your passengers. 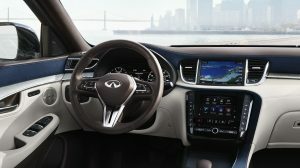 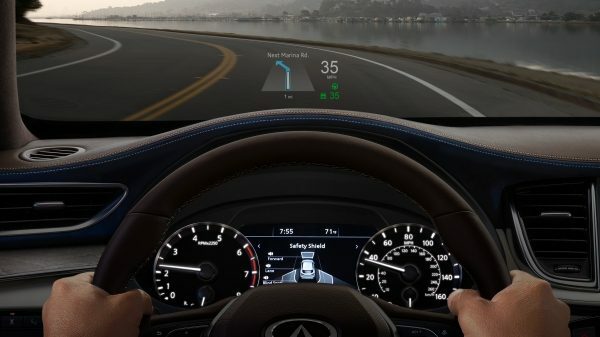 Navigate in total confidence with a suite of advanced safety technologies designed to help you avoid unexpected dangers. 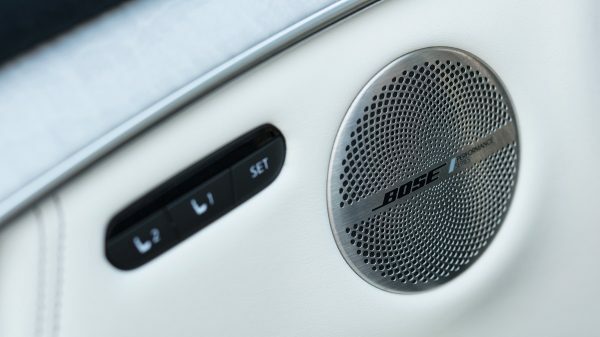 Four class-leading monitors keep you informed with whatever unfolds on the road, and tuned in to your world at large.